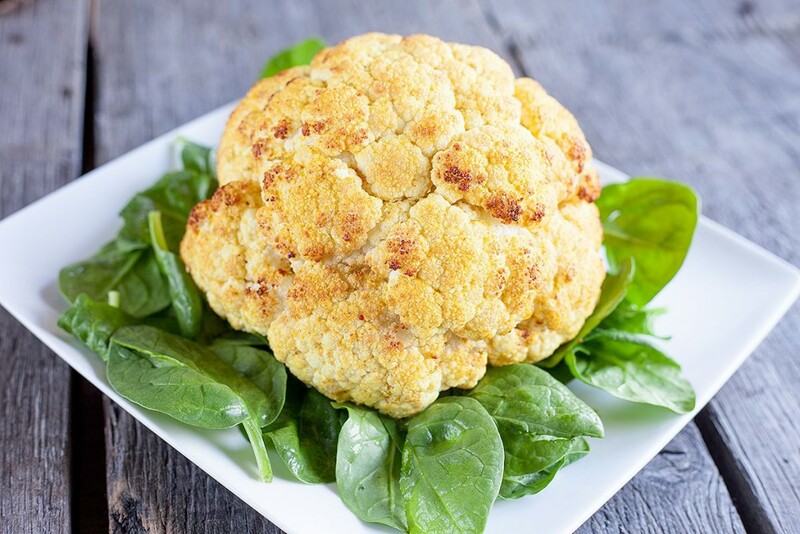 This roasted spiced cauliflower is a lovely side dish that’s ready within 25 minutes. You can vary to your own liking with all the spices. 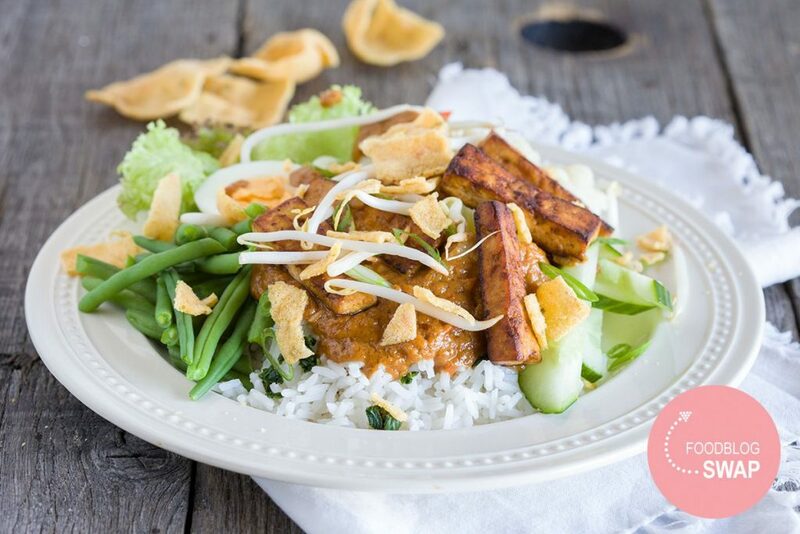 Gado gado, an Indonesian salad that means ‘mix mix’.You can make this salad with all kinds of veggies and a homemade satay sauce. Healthy and amazing! 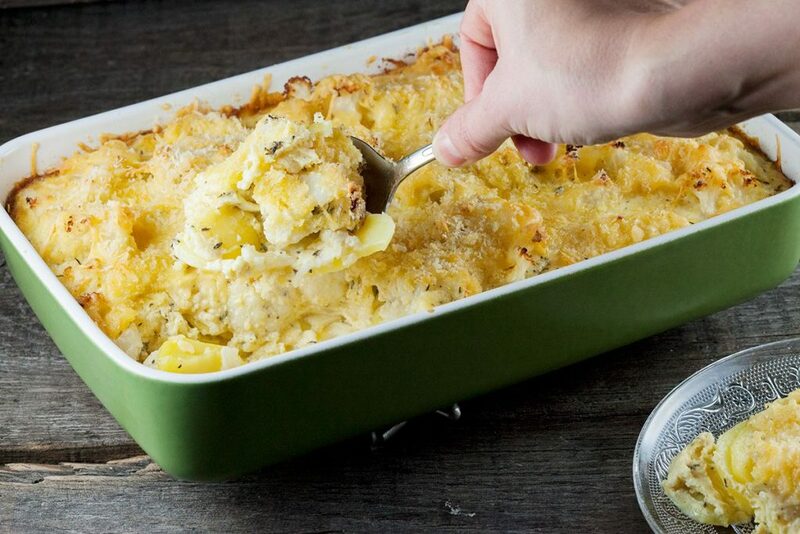 A potato and cauliflower gratin is an awesome side dish. 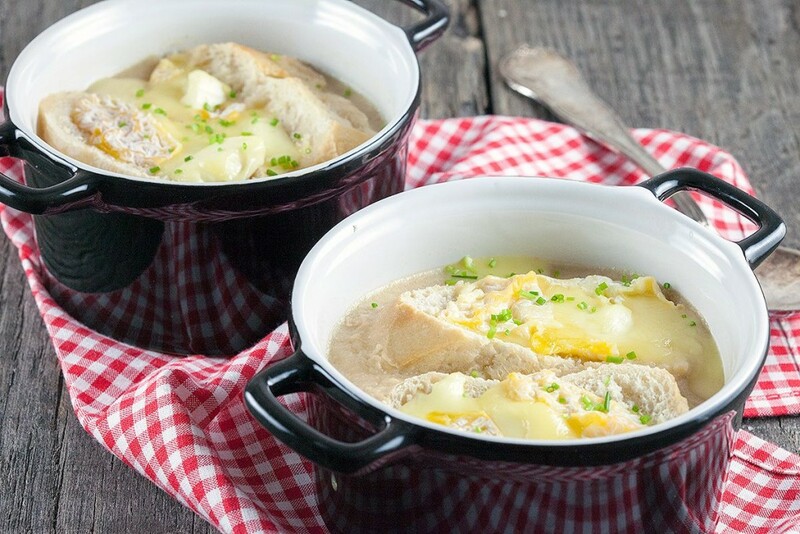 A creamy oven dish with a crunchy cheese crust, yum! 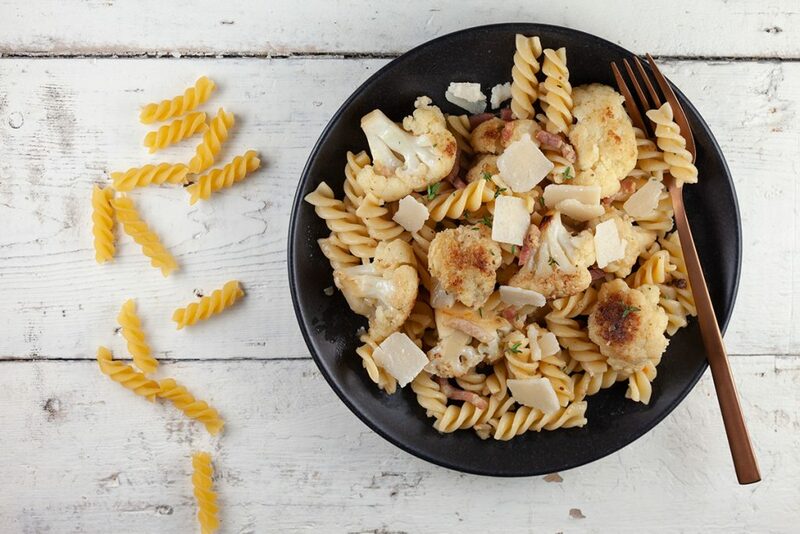 Cauliflower at its best! 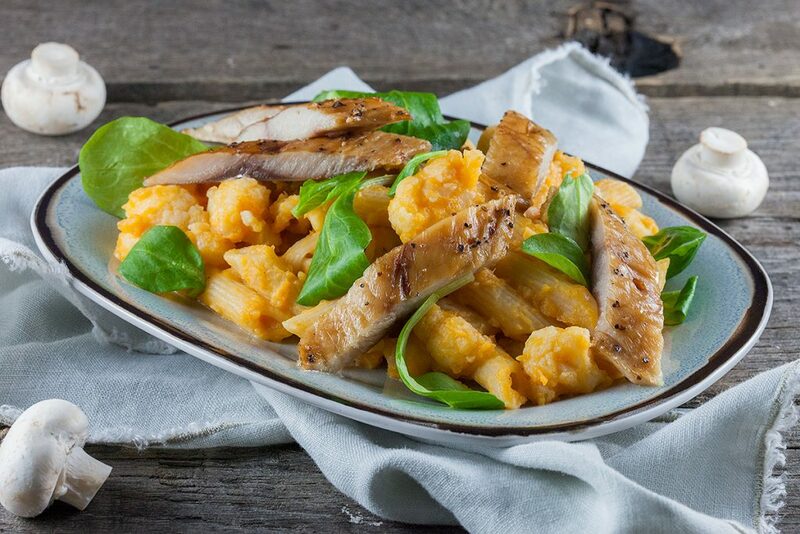 A smoked mackerel and sweet potato pasta is a delicious and easy weekday meal. 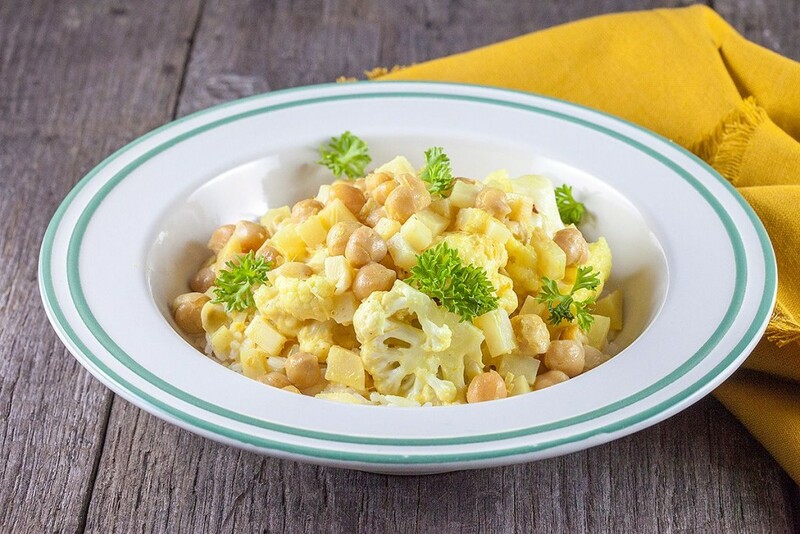 Filled with vegetables and lots of flavors! 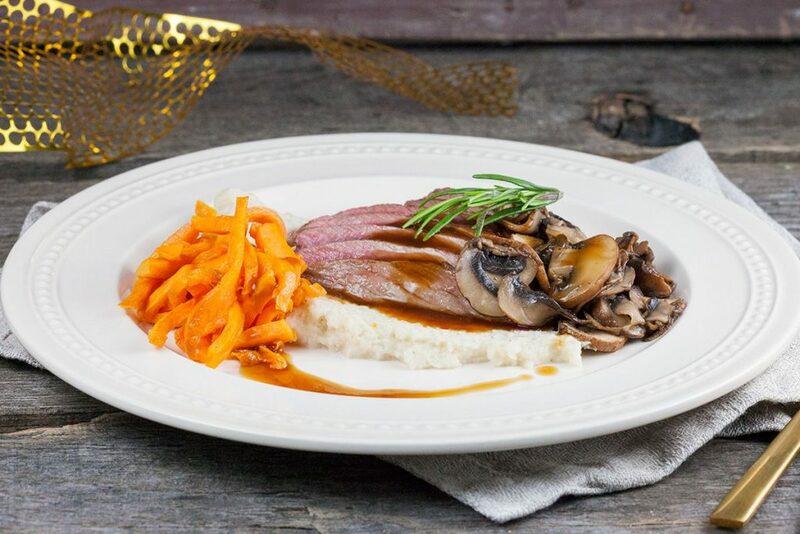 This venison steak with roasted cauliflower puree and sweet potato fries is a recipe for 2 people and is served with a wild game sauce. 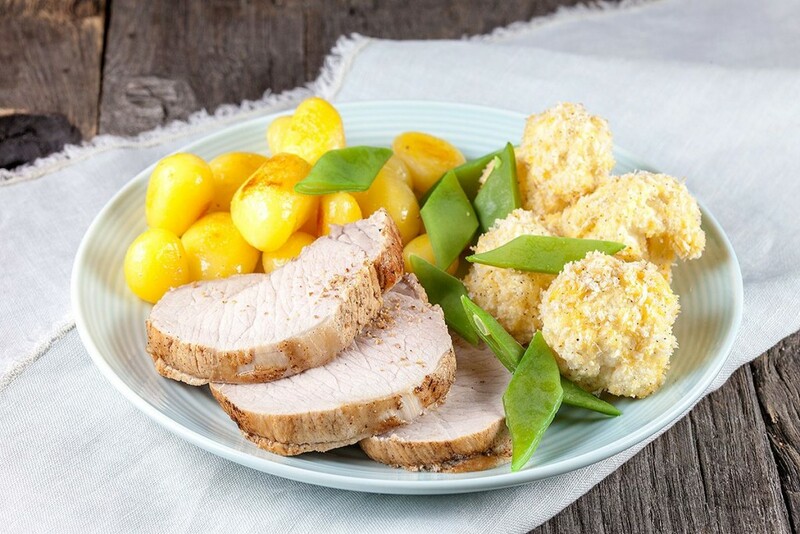 Create a fancy dinner plate within half an hour. 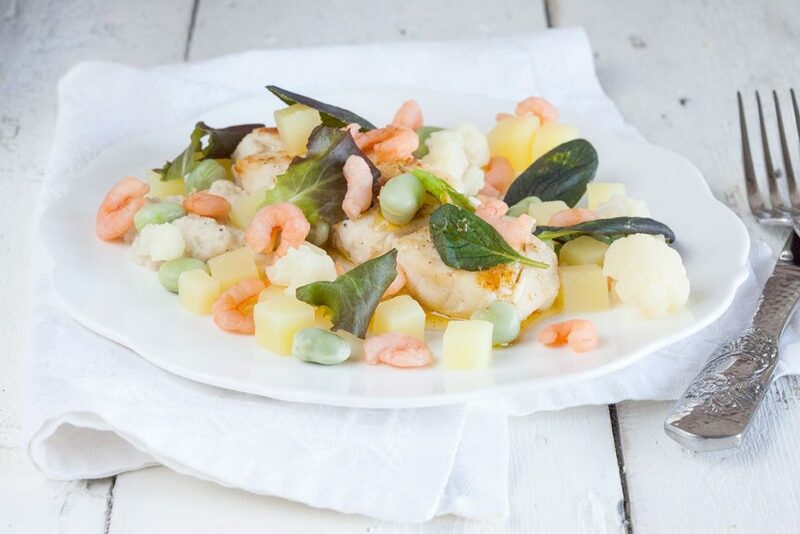 Maybe this cod with broad beans and cauliflower is something you want to keep in mind for Christmas? 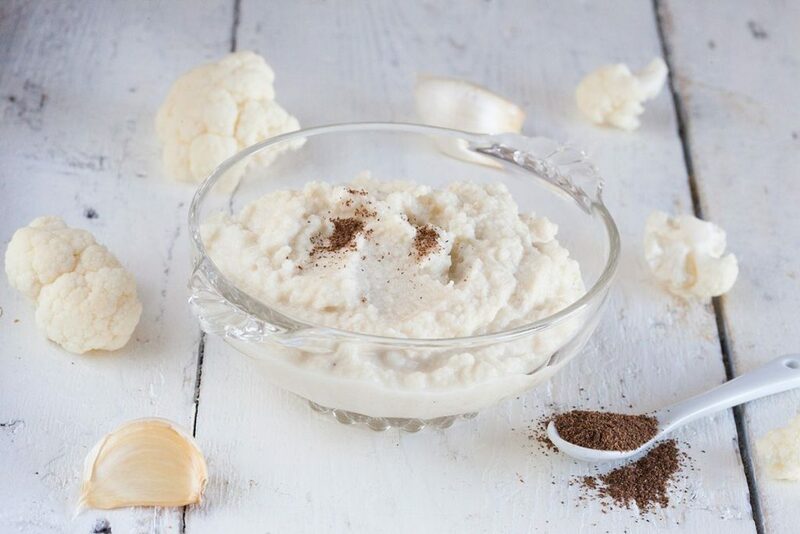 Cheesy cauliflower soup seems complex, but it’s really easy to create. 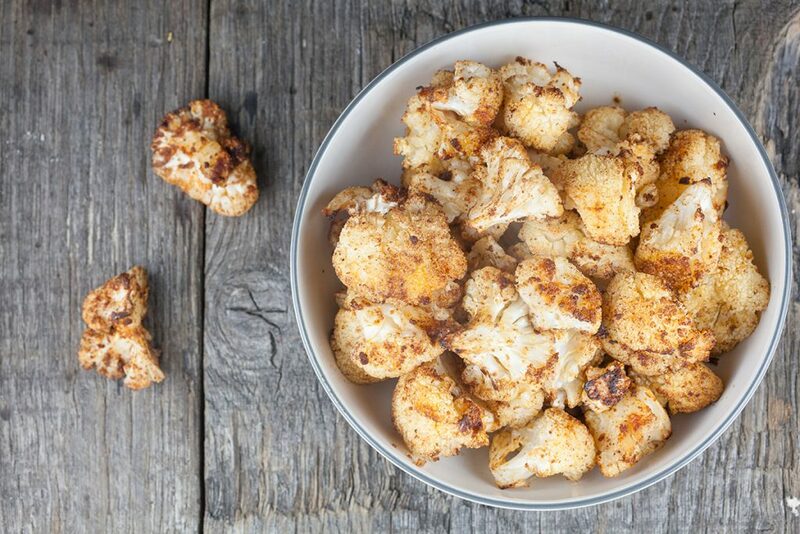 Roasting the cauliflower in the oven first gives it an extra taste explosion! Looking for a special kind of side dish? A roasted cauliflower will be exactly that. It’s been coated with yogurt and spices. Ready in about 55 minutes.